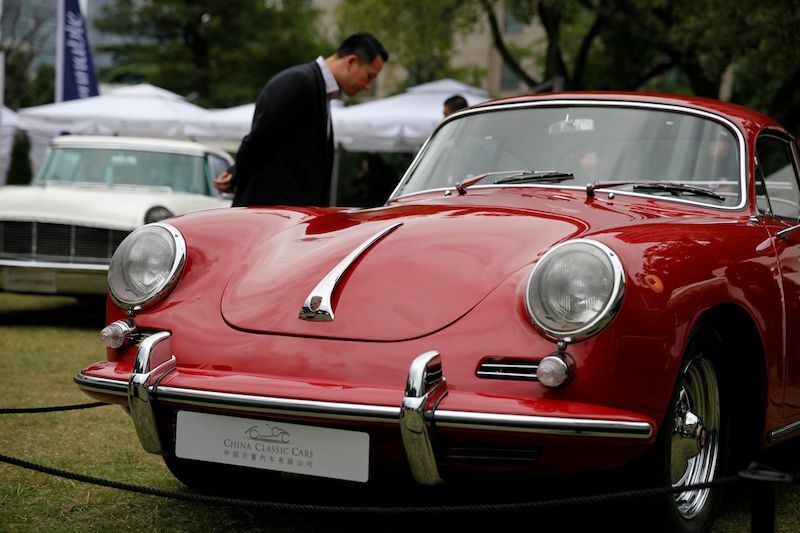 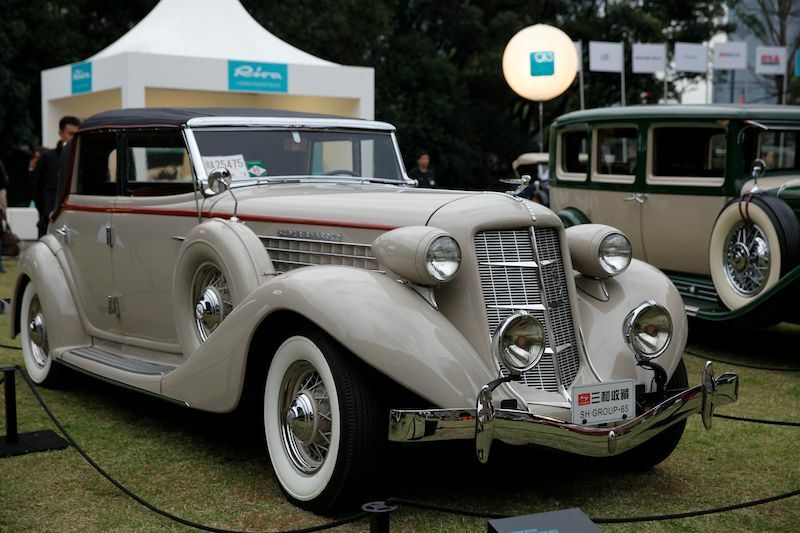 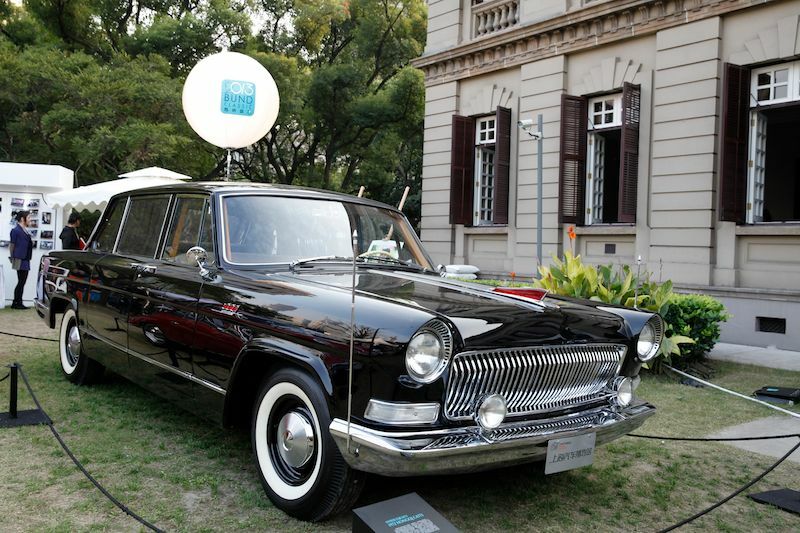 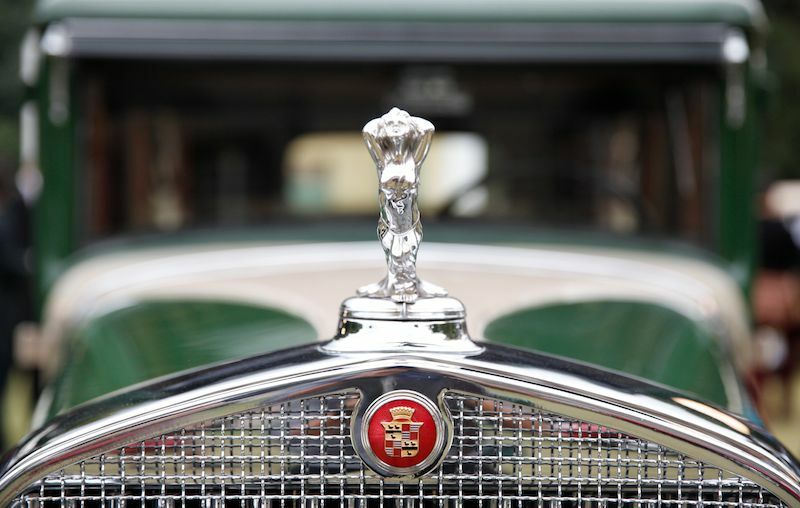 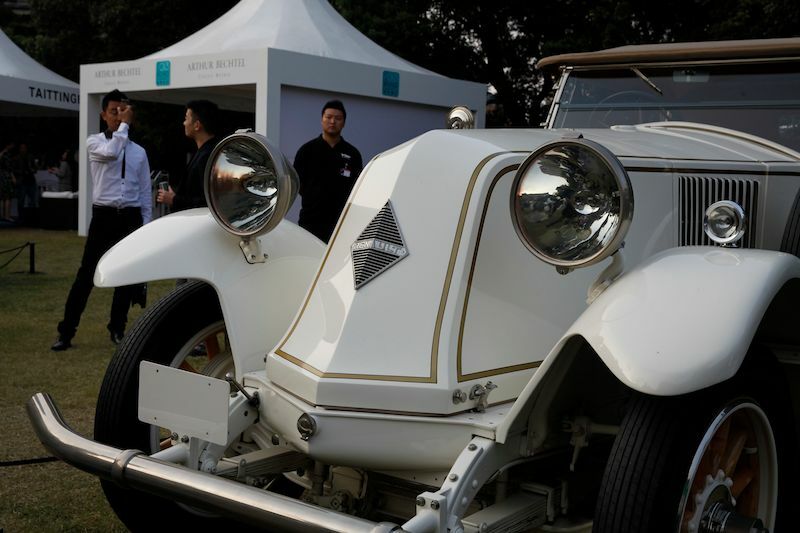 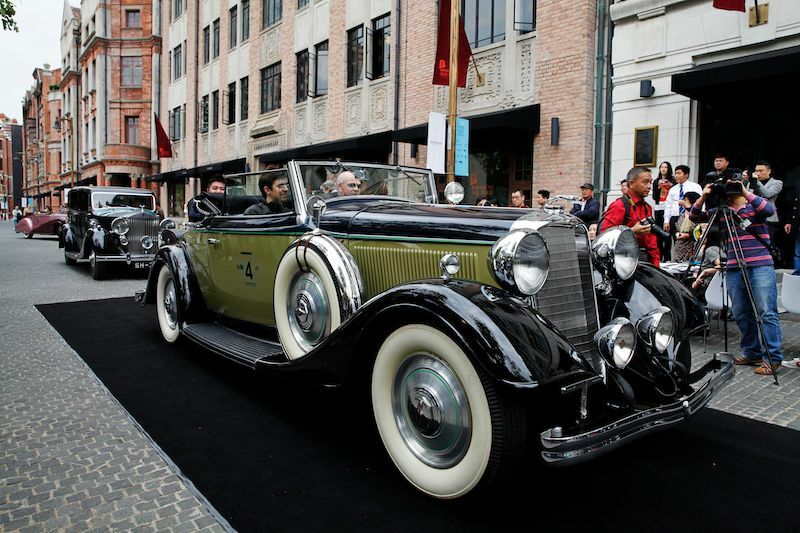 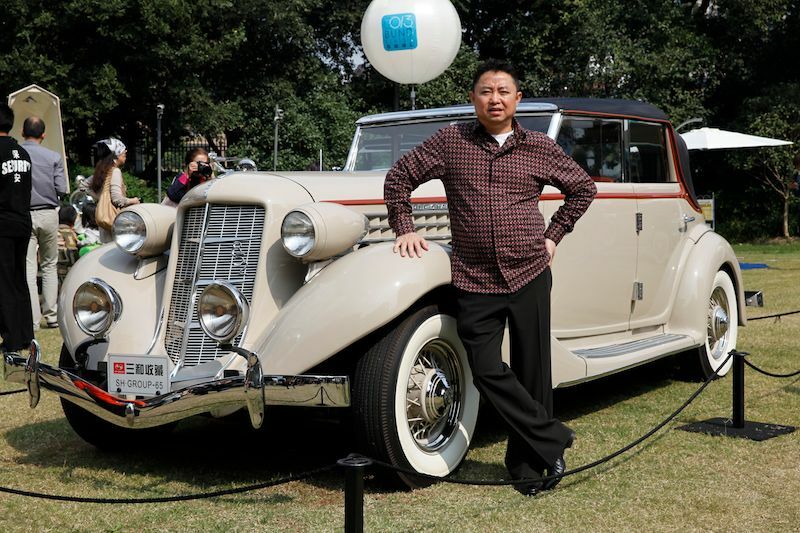 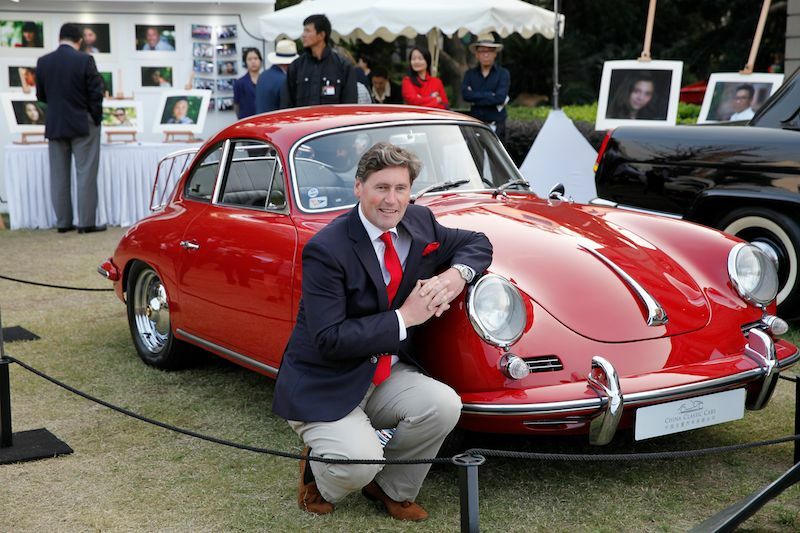 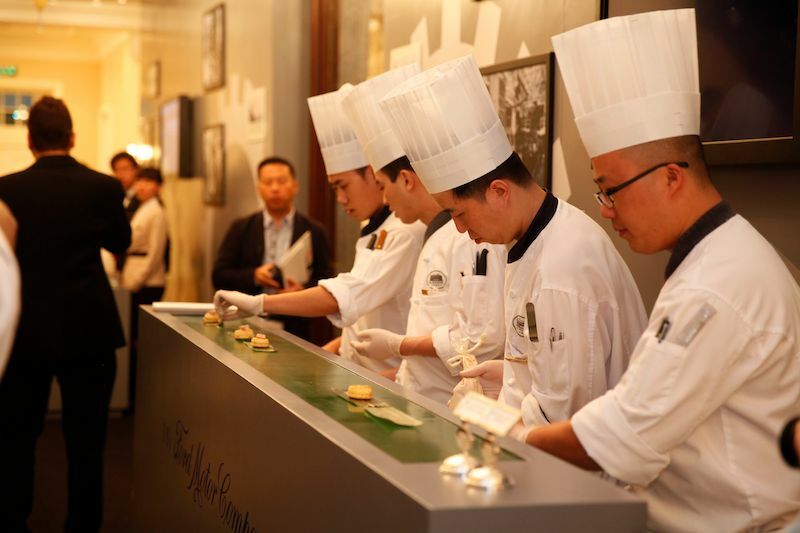 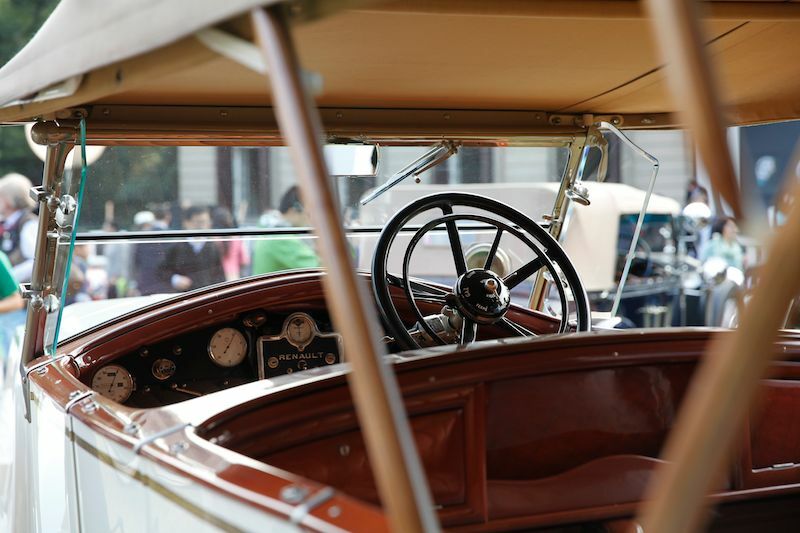 The inaugural Bund Classic Concours d’Elegance was staged October 18-20, 2013 in Shanghai. 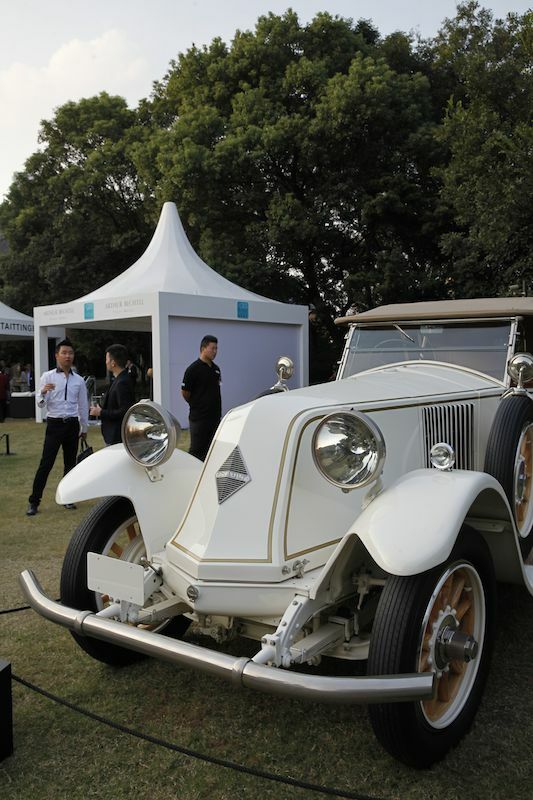 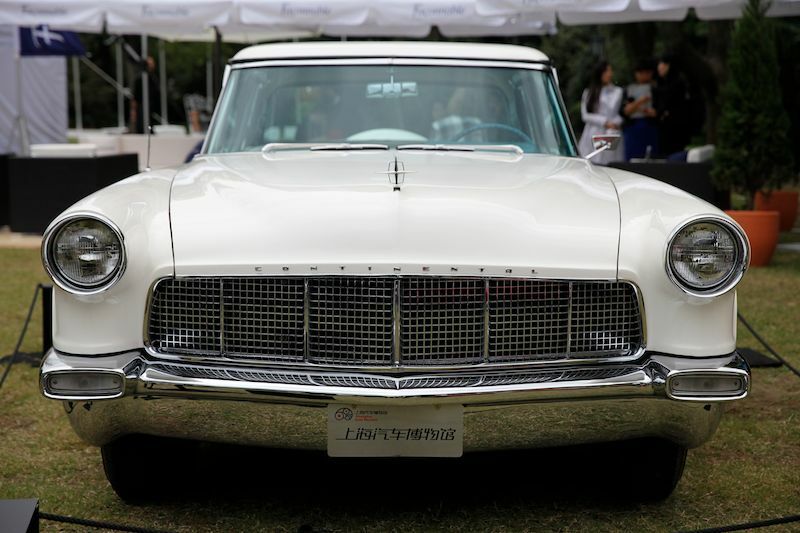 China’s first high-level Concours was held on the lawn of the iconic villa of Waitanyuan No.1 in Shanghai’s Huangpu district. 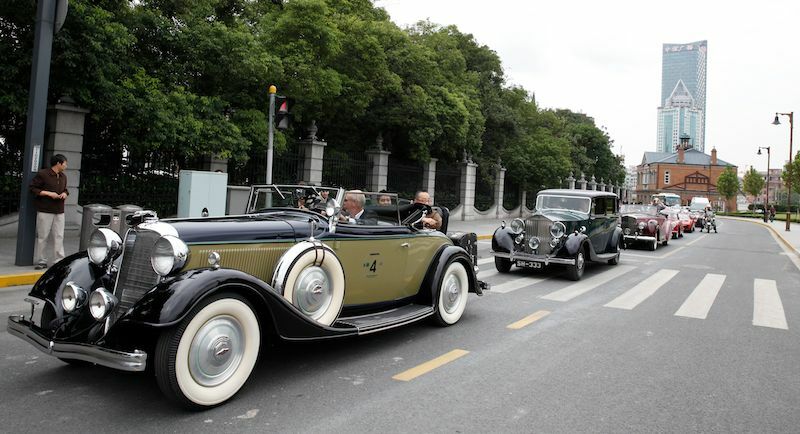 The Bund Classic Concours, which will be held every year the 3rd week of October, saw a selection of 21 classic cars from 1907 to 1975 on display. 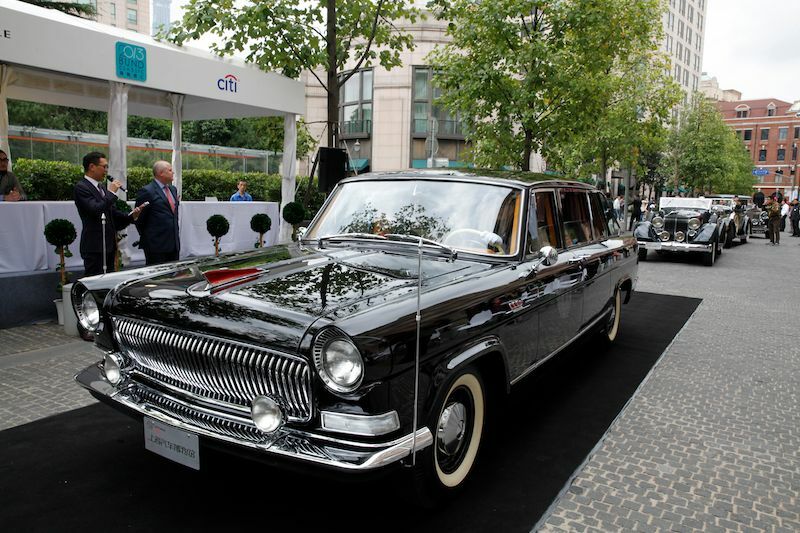 Cars were judged by a team of international experts, including Sandra Button, Chairwoman of the Pebble Beach Concours, Iain Tyrell, a restorer from the pilot family, Miao Jun, Chief Editor of “Car and Driver”, Ben Gu, Chief Editor, Brett Wheatley and Trevor Worthington from Ford, as well as James Knight, the Group Motoring Director at Bonhams auctioneers. 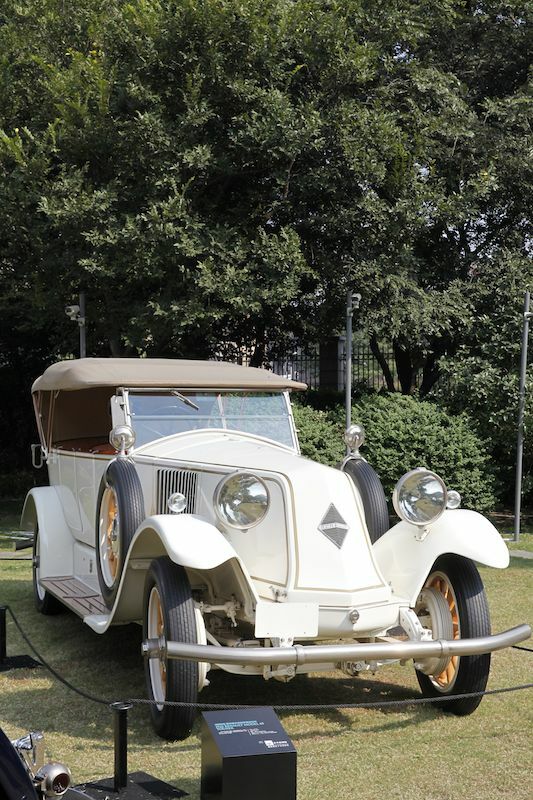 Among the six classes in the debut competition, the 1925 Renault Model 45 Tourer was awarded the Best of Show at the 2013 Bund Classic Concours, while the 1934 Mercedes-Benz 500K won People Choice Pre-1950 and the 1963 Porsche 356 Super 90 won Post 1950. 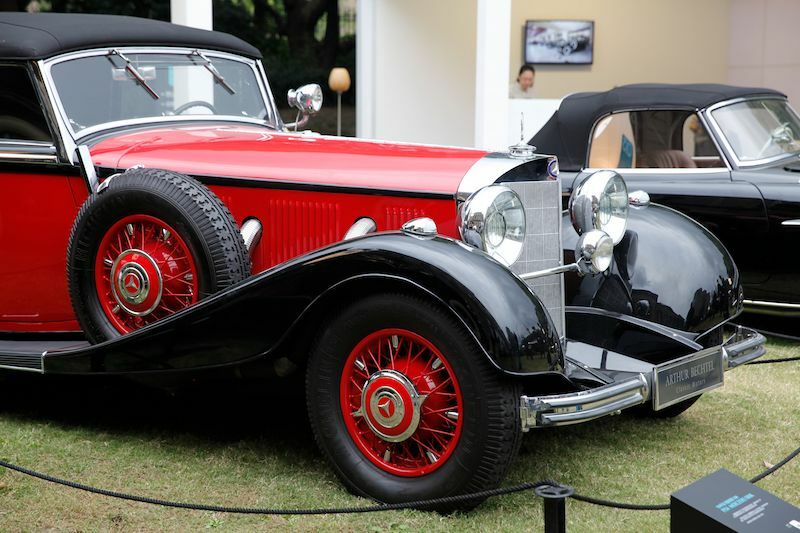 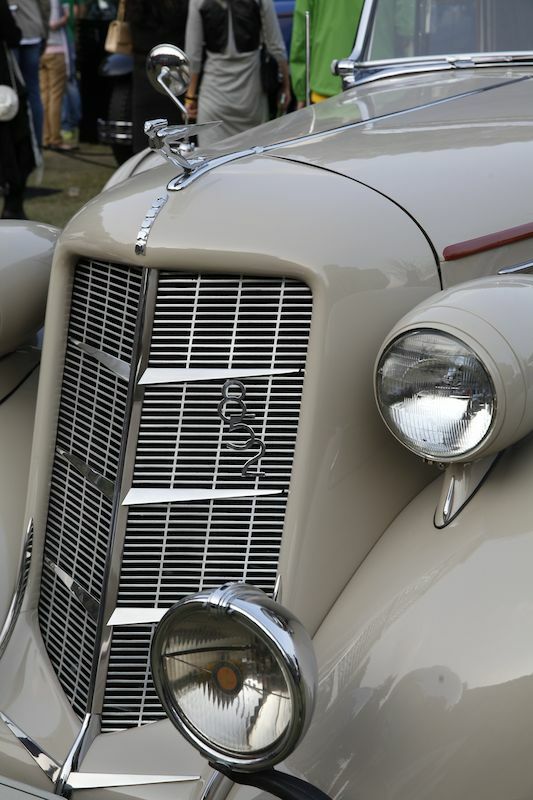 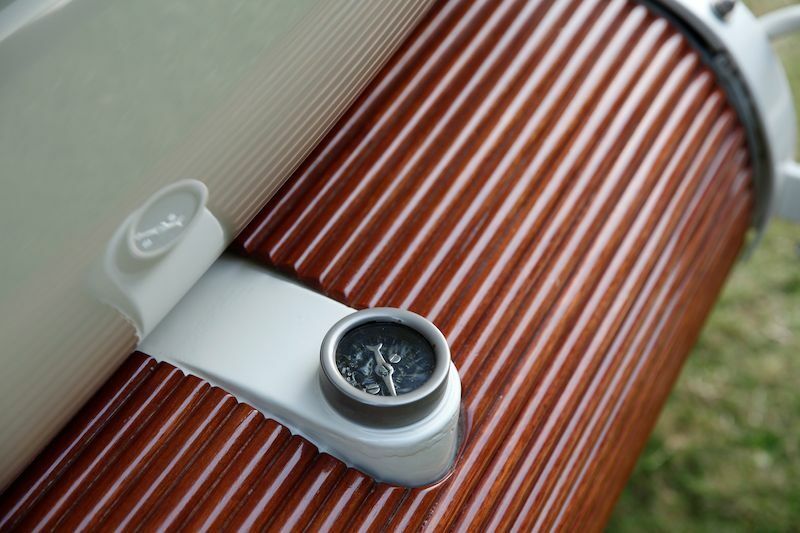 For additional information, visit Bund Classic Concours. 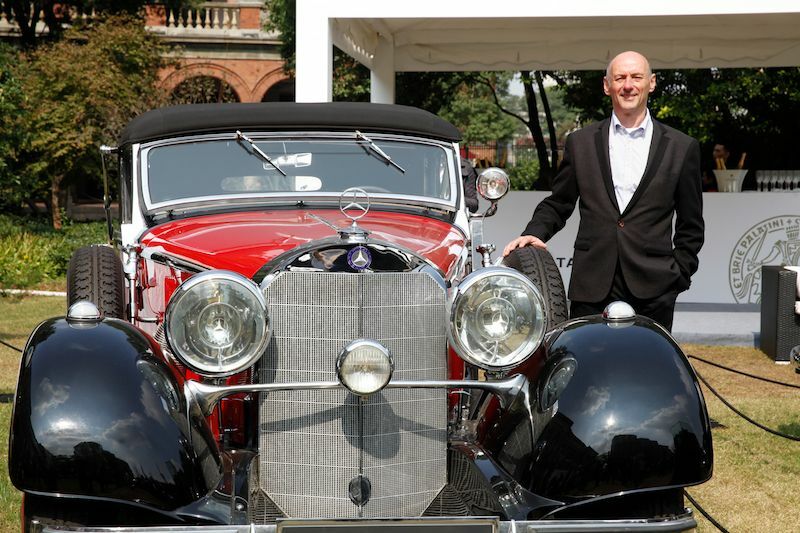 We were there as well and can only attest that this is a not-to-be-missed event: unique location, great car, splendid atmosphere and lots of friends. 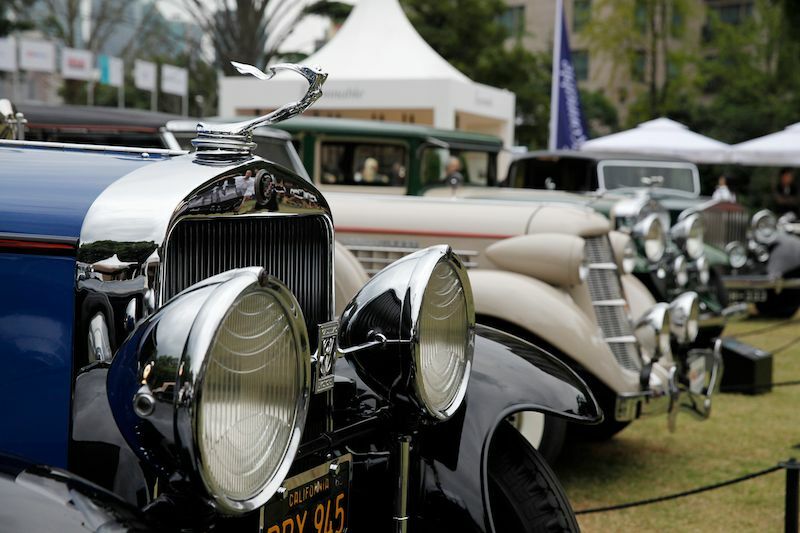 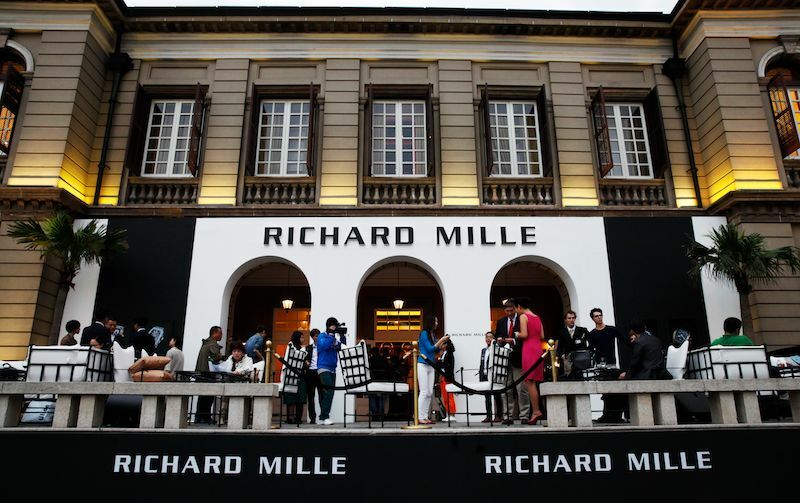 You have to check it out and get ready for next year’s edition. 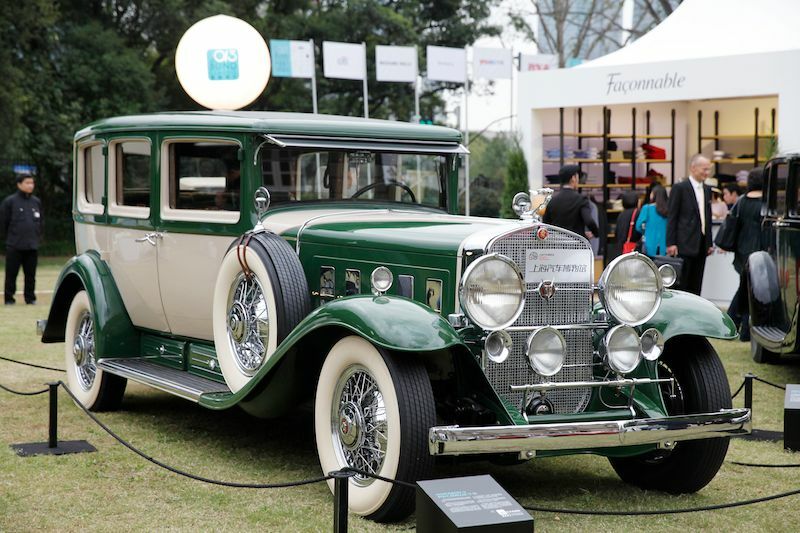 Thank you for your efforts in bringing the concourse scene,although far removed from my abode,to me!I once was the proud and virtually destitute owner of an old Bentley which I had to sell for I could not afford the restauration.Nevertheless my interest in these wonderful cars of yesteryear remains undiminished.Once more thank you for bringing this to life!